but in the end, the Packers just couldn’t afford the deal. Jackson signed a 3-year deal worth $12-million with Atlanta, adding a potential key weapon to the Falcons offensive arsenal for the upcoming season. Jackson’s deal includes $4-million in guaranteed money. Jackson has rushed for 1,000 yards in eight straight seasons and will potentially add a lot to the Falcons attack. At the age of 30, nobody doubts his ability for the upcoming season. But what about the next two years after that? The Packers are roughly $18-million under the salary cap, but they’ll need most of that money to sign Aaron Rodgers and Clay Matthews to extensions. It’s still possible the Packers could still resign WR Greg Jennings if he’s still available in free agency. Jennings paid a visit to the Minnesota Vikings yesterday. The Packers still have a visit planned for free agent running back Peyton Hillis next week. I talked with Missourinet Sports Director Bill Pollock about the first few days of NFL Free agency this week. 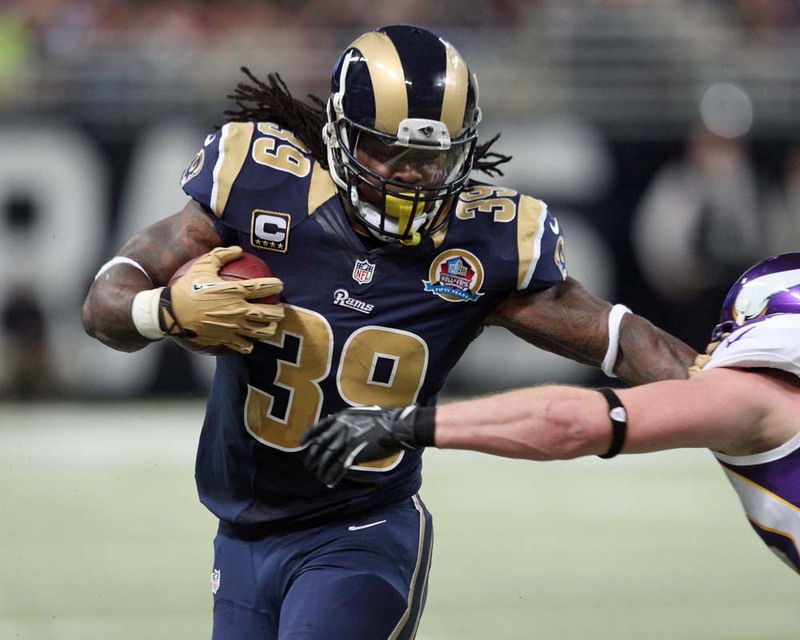 The Green Bay Packers were reportedly discussing a three-year contract with free agent running back Steven Jackson on Wednesday. A deal with Jackson was actually part of an ESPN tweet Wednesday afternoon but that tweet was quickly deleted. 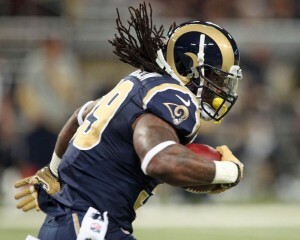 Jackson was a thousand-yard rusher (1,042 yds) last season with the St. Louis Rams, averaging 4.1-yards per carry. He’s rushed for 1,000 yards or more in eight straight seasons and averaged around 45 catches a year during his career. There doesn’t appear to be a lot of interest for Jackson. Besides the Packers, the Atlanta Falcons are the other team that have shown interest in his services. He turns 30 in July and is nearing 2,400 carries (2,395) for his career. Meanwhile, free agent wide receiver Greg Jennings entered free agency on Tuesday, looking for a deal that would pay him in the neighborhood of $12-million annually. After missing 11 games over the last two seasons with injuries, Jennings isn’t drawing any interest at that price. It’s expected he’ll eventually land a deal that will pay him about half of his original asking price, somewhere between 6 and 7-million annually. The Packers could sign both. If they do, it would likely trigger more cuts to create more cap space with extensions for Aaron Rodgers and Clay Matthews looming.